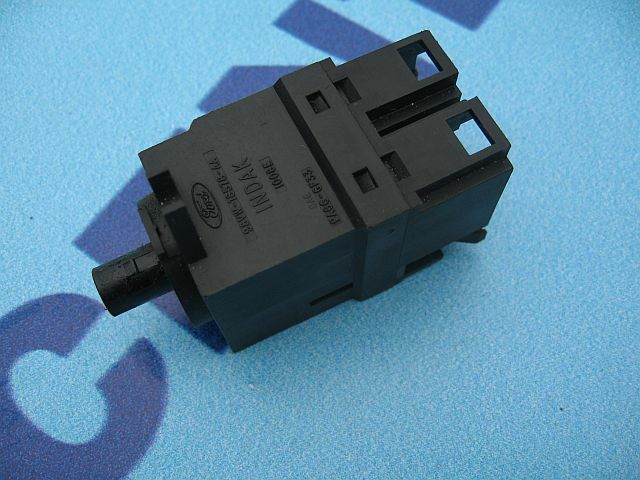 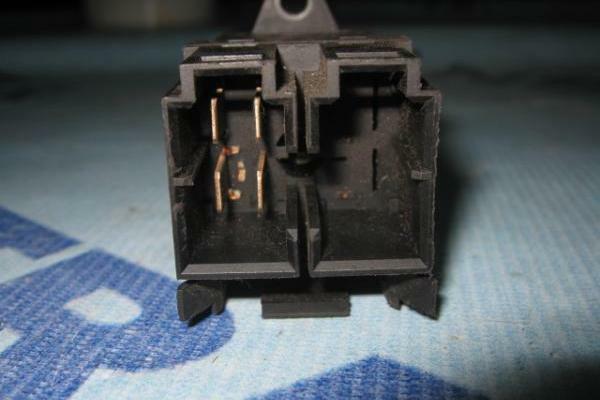 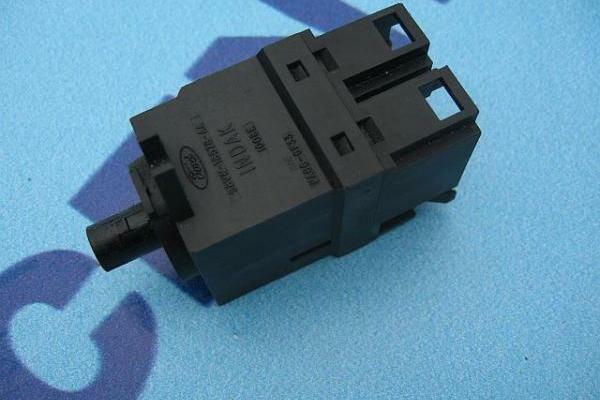 Fan Switch to Ford Transit 1998 - 2013. 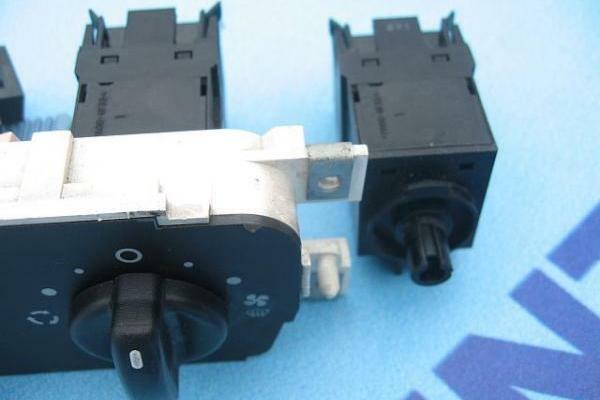 The original on/off fan switch, called a switch that allows you to adjust the fan speed. 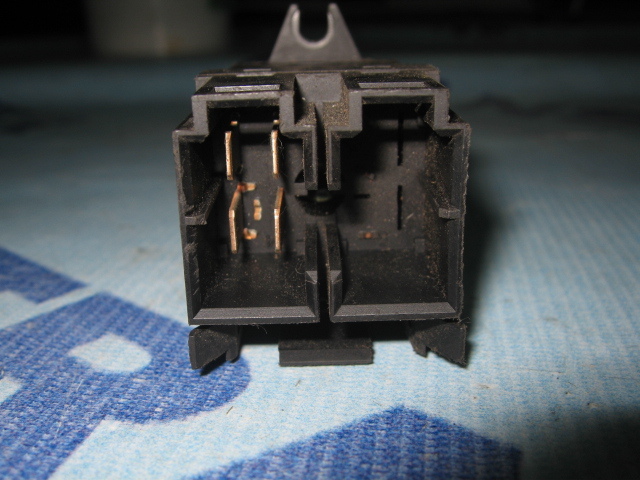 The switch is in very good condition, it performs perfectly. 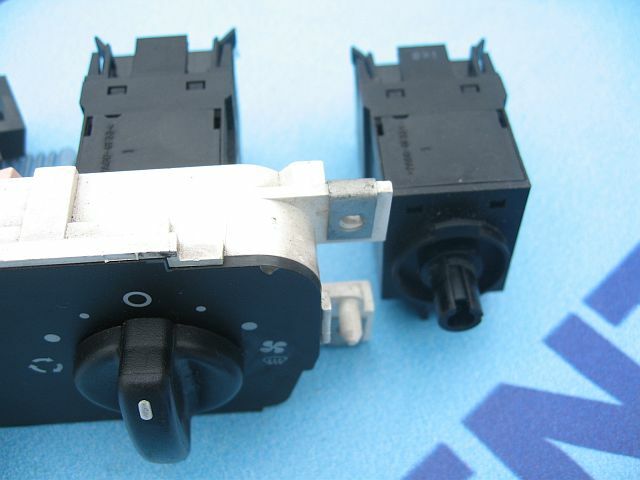 The product is genuine Ford designed the model MK5, MK6 and MK7.